In the age of information and technology, it is inevitable that there will be digital assets in your name; you may have Facebook accounts, Google, Netflix, or Amazon just to name a few. It has become increasingly important to have a plan for your digital assets, not just to make sure everything is taken care of, but also to help your family easily locate and access these assets. Google has even implemented an account management feature that allows for you to stipulate what happens to your accounts upon death to help with this process. Consider how valuable the information you have stored online can be; passwords, account information, and even something as simple as photographs. Making sure there is a plan in place for digital assets is becoming just as important as protecting financial assets. Arizona has joined many states in passing laws dealing with digital assets when someone passes away. Although the law helps a lot, it is still very important to take matters into your own hands and include the digital asset component in your estate plan. The first thing you should do is to create a list of the digital assets you have. This should include all of the online accounts that you have under your name, ranging from PayPal to Pandora Radio. It is crucial that you store this information in a safe place, as you do not want it to fall into the wrong hands. Once this is done, name someone to be your “digital” executor. This is typically done in your Trust document, a Will and in a Financial Durable General Power of Attorney. The important thing is that you can trust this person and he or she is able to handle the responsibility. Put your instructions for what is to happen to your digital assets clearly in writing. Some people may like to have certain social media accounts remain active as a tribute to their life, while others prefer for them to be deactivated. Be sure to include these wishes in your estate planning documents. Financial online accounts are covered in Trusts, Wills and Financial Durable General Powers of Attorney. Your “digital” executor needs to know how to access these accounts as well. The last thing you should consider is whether you want a final message posted on your accounts. Some companies have already begun to implement end of life strategies to help with the end of life account handling. Google and Yahoo are two companies that use an inactive account management feature, where someone other than yourself can gain access to your account to deactivate it after a specific period of inactivity. There are also third-party companies that will send out account information and passwords upon death. This can help secure account information from falling into the wrong hands. However, these digital legacy companies should be researched, as there is still the possibility of the company being hacked and there will be a fee attached. Although it is entirely possible to gain access to a loved one’s digital assets after passing through contacting the companies, it is a process that is strenuous and time consuming, and not something you want to deal with during the passing of a loved one. Creating a digital estate plan does require some time to gather all of the account information, but in the long run is a great way to make sure all of your assets are dealt with in the manner you see fit. 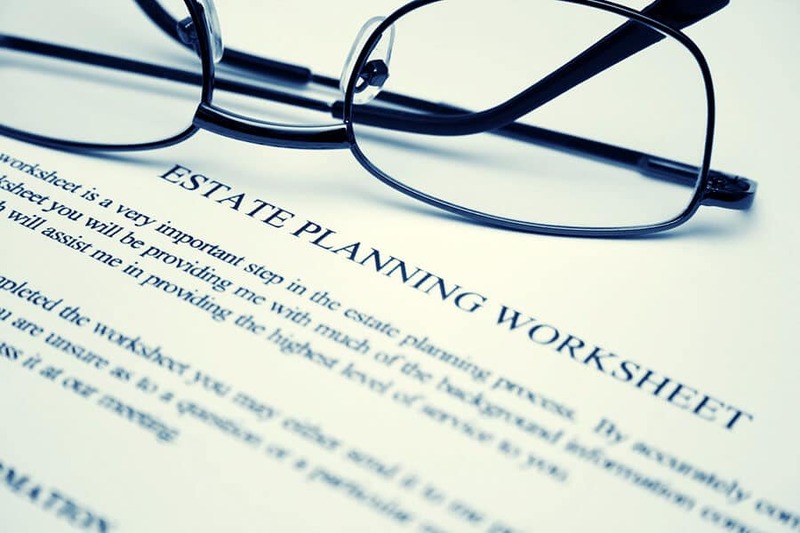 If you have any questions about incorporating this into your estate plan or about estate plans in general, don’t hesitate to contact Susan Sandys to make sure you are protected.